This item is part of the Book of the Month Special Offers! Poetry. Paper, perfect bound, 100 pp. 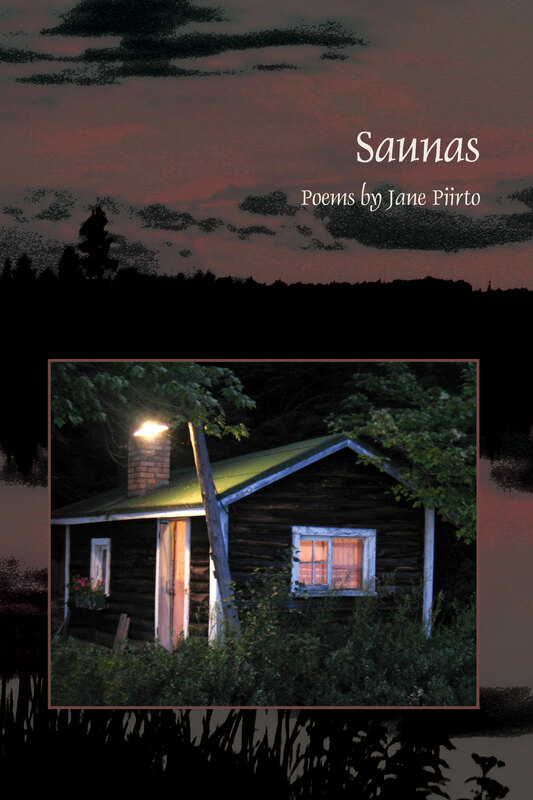 From the frozen landscapes of her Finnish forebears to the ice-clear rivers and cold fields of Michigan’s Upper Pennisula, Jane Piirto paints a personal and extraordinary picture. These deeply moving poems are like chants celebrating what sustains us, reminding us of the wonder and mystery in the everyday. to photograph the pile’s inevitable invasion. as if we could not see their lump of flesh. —beep beep! —penetrates the rustle. through teeth of ferns and thimbleberries. the clack of grasshoppers. A fly strafes. A mosquito perches, graceful, drinks my blood. dumping offal from conveyer belts. They magnetize the ore into pellets. mountain goats nor llamas could not get foot. in stacked ribbons of magenta and stark gray. proclaims the necessary victory of mines? 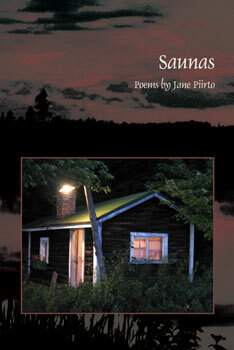 Jane Piirto is a native of Ishpeming, in the Upper Peninsula of Michigan, to which all four of her grandparents emigrated from Finland. She is Trustees’ Distinguished Professor at Ashland University in Ohio.